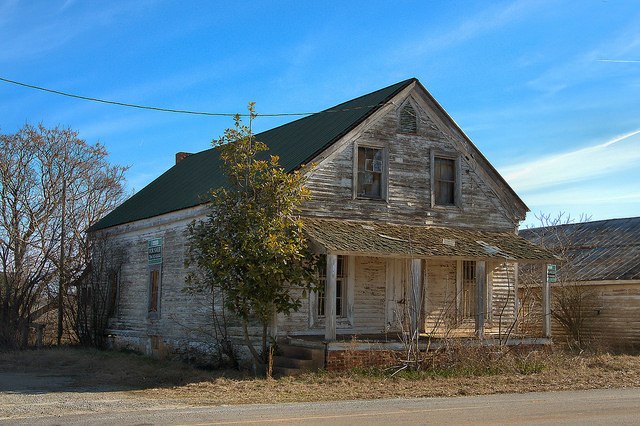 Also known as Sowhatchet and often identified on modern maps as Malcom’s Store, the Malcoms Crossroads community is one of the most idyllic places in Morgan County. 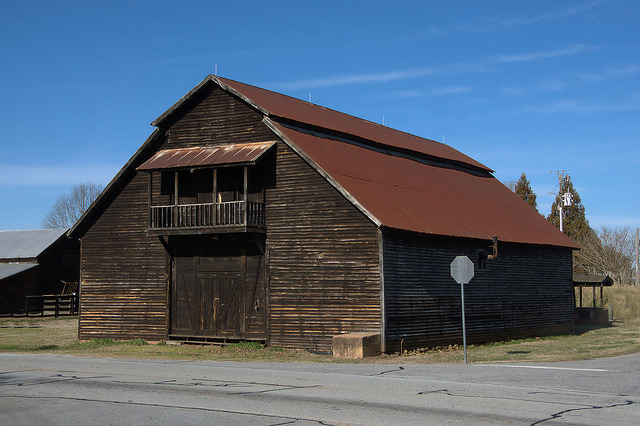 Located between Rutledge and Bostwick, just past Fairplay, it’s as rooted in agriculture today as it was a century ago. 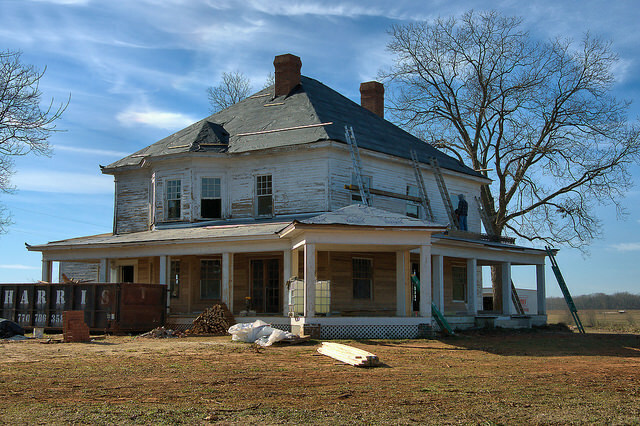 This house was restored with the guidance of the Madison-Morgan Conservancy, which works to preserve natural, historical and agricultural resources at the county level. It’s an excellent model for other communities faced with similar growth issues. Proximity to the growth of both Atlanta and Athens makes Madison particularly vulnerable, but the Conservancy is determined to protect good-sized tracts throughout the county from cookie-cutter development. It seems a good balance between development and sanity.